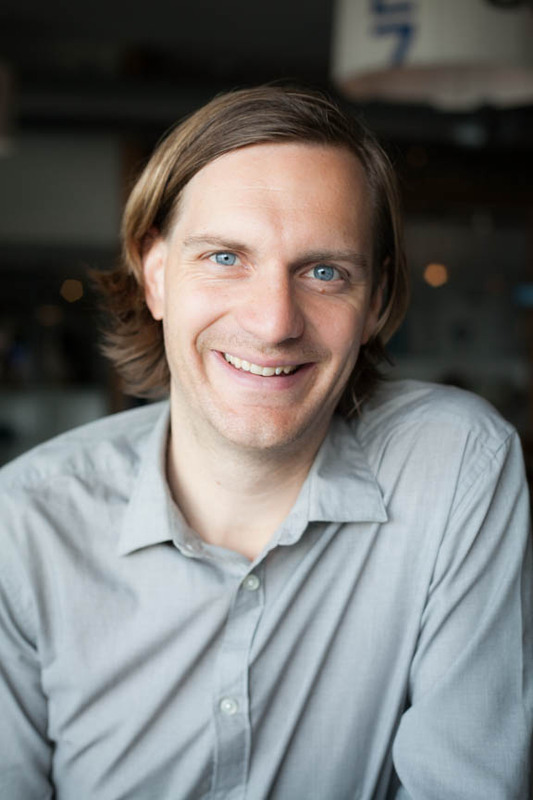 Tim Soerens is the co-founding director of the Parish Collective, a growing network that convenes ministry leaders, teaches, and consults with organizations seeking human flourishing in particular neighborhoods while also working collaboratively across cities to be the church in their place. His co-authored first book, The New Parish: How Neighborhood Churches Transform Mission, Discipleship, and Community (Intervarsity Press, 2014) won multiple awards. Tim has launched multiple sold-out conferences including the Inhabit Conference, New Parish Conference UK, Conspire Gathering, and Neighborhood Economics Conference. He also co-founded Neighborhood Economics to catalyze entrepreneurship as a path to wealth for marginalized communities. A popular speaker, Tim speaks to a broad cross section of organizations. Closer to home, he’s helping to start South Park Neighborhood Church and is a co-founding owner of Resistencia Coffee, a neighborhood coffee shop. Tim earned a B.A. in Rhetorical Sciences from the University of Wisconsin-Madison and a Masters of Divinity from The Seattle School of Theology & Psychology. He lives in the South Park neighborhood of Seattle with his wife Maria-Jose and their sons Lukas and Joaquín.